Simply put, Allen Iverson is the uncommon thread. Over the course of a 14 year NBA career, Iverson averaged a staggering 26.7 points, 6.2 assists and 2.2 steals per game. The long-time Philadelphia 76er was voted onto 11 All-Star teams, was named NBA MVP in 2001 and is a surefire hall of famer. As impactful as his game was on the court, though, the 6-0 dynamo made an even bigger cultural dent off of it. The native of Virginia brought cornrows, tats and headbands to the NBA. He brought style, attitude and hip-hop to the league. More than that, he brought them to pop culture. 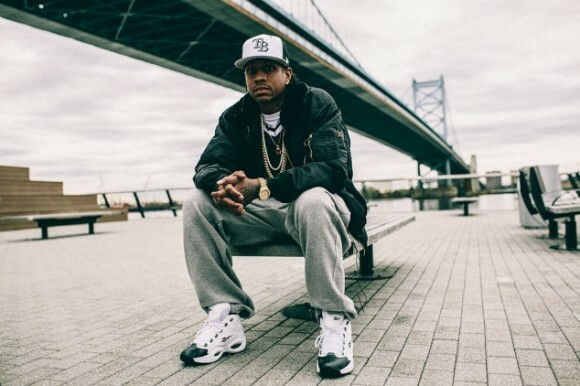 In short, Iverson made it OK to be yourself, to be uncompromising, to be real. He made it OK to be uncommon. Check out the video from Stance and see how different A.I. is today. Share your thoughts in the comments below.